Unsurprisingly considering the name, the gym finder app serves a very simple premise – helping you to find a gym. The (currently) free app helps you to locate a gym in seconds with its simple UI and its innate understanding of your location via your smartphone. In truth, this over simplifies Gym Finder though. 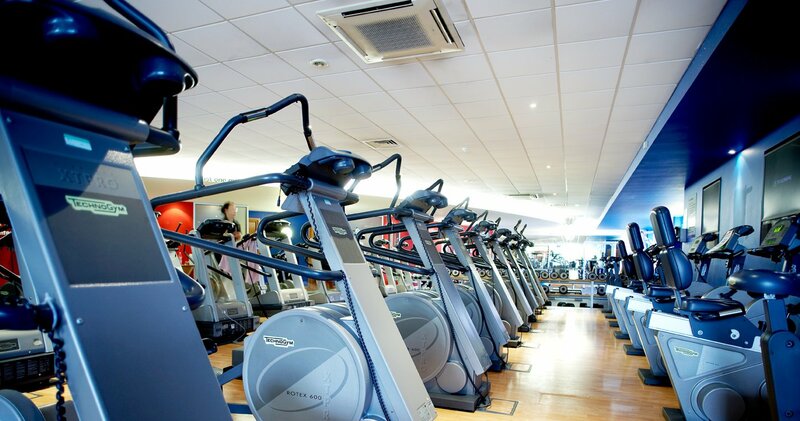 The app is actually designed to help you to identify the gym that best meets your needs. You could, for example, be searching for a specific chain of gym, such as Gold’s. Gym finder can help you do that. Alternatively, you may be seeking a more niche club, such as women’s only. Again, gym finder can help you. Or you may have a special requirement, such as a Tennis court or a squash court. All of these sorts of requirements influence your choice of gym, and it’s important to be able to save time and effort in identifying them. Once you input your criteria, you can boil down your gym search with some simple yet effective filters. Gym finder allows you to check out the locations of the gyms near you on a map, and it allows you to quickly contact the establishment with a single tap. Ultimately however, the Gym Finder app is only taking data from Google in order to deliver your request. There is no real added value in the app, and considering the fact that this is pretty much a one off usage – once you join a gym, you typically do so for a stretch of 12 months at a time – I don’t really see a point in downloading an app which adds no additional value beyond a Google search. So if the Gym Finder app is not the answer, how is best to go about finding the right gym near me? Location is king: Any serious trainer is going to be hitting the gym at least 3 times a week, so you need to decide what will work best for you. 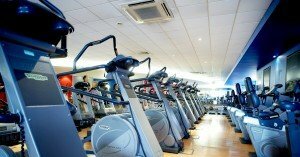 Do you go to the gym on the weekends more then weekdays, in which case a gym near home may work better? Alternatively lunch time trainers need a gym near work. Work out when you’ll be going before you do anything else. According to exercise psychologist Richard Cotton, location is king. He believes that the gyms location should be a leading decision point, with gyms near home, work or on the daily commute carrying a value premium for you. This will enable you to carry on training, even when the nights draw in and the temptations to miss workouts hit their peak. Plan ahead. Before you even start looking at gyms, think about your fitness goals and what you’re looking to achieve. Once you set foot in the gyms, you’ll become the centre of attention. Commission hungry sales agents will be all of you like the proverbial rash, trying to tempt you with tantalising offers. Matching your goals to the gym is therefore critical. Once you know your goals, you can match the gyms available amenities to what you’re trying to achieve. Let’s think through some basic scenarios. Perhaps you are carrying a few extra pounds and are looking to lose some weight, yet have a pair of slightly suspect knees. Perhaps swimming would be a good plan of attack, in which case you’re going to need a swimming pool. Or maybe you’re trying to bulk up and go to the next level, in which case you may require a serious weights area. You get the idea, but it’s amazing how few people sit down and analyse what they’re trying to actually achieve before they bite the bullet. A study dating back to 2006 investigated the relationship between gym cost and attendance, and it didn’t make for especially pretty reading. 7,500 gym goers were analysed over 3 years, and it was discovered that people routinely bought memberships which had little in common with their attendance. For many, the price per visit racked up to a huge £15+.